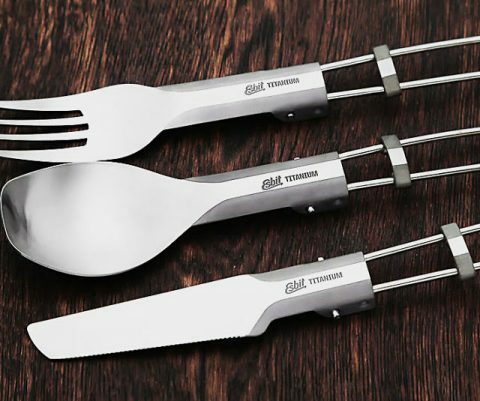 When you’re eating on-the-go there’s no better cutlery to use than these lightweight folding titanium utensils. These incredibly durable utensils are heat resistant, non-corrosive, and feature polished titanium surfaces that won’t leave behind any unpleasant metallic taste. 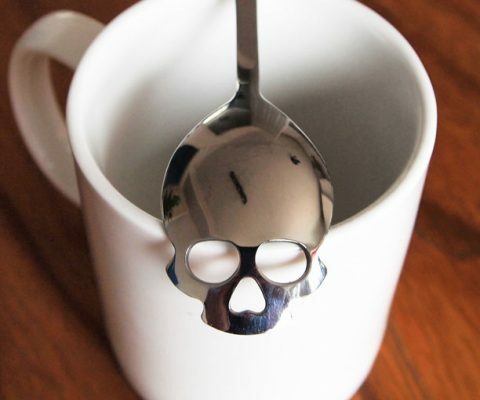 Sweetening your beverage has never been more macabre than with the sugar skull spoon. Made from food-grade stainless steel this custom utensil comes molded in the shape of a spooky skull and is dishwasher safe so you can use it everyday. 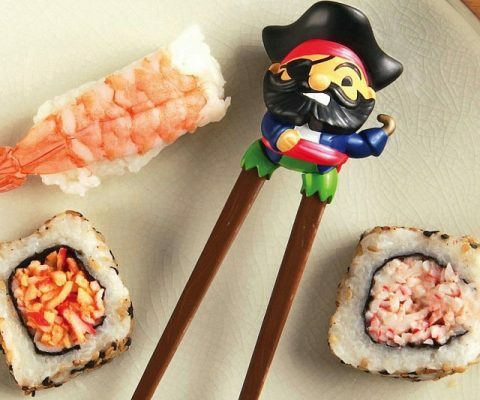 Eating sushi can be tricky for land lovers – luckily the peg leg pirate chopsticks be here to help ye get a firm hold on those fancy treats of the sea. Old peg leg’s long and slim stems latch onto rolls tightly, making them great for kids and novice sushi eaters. Keep your hands nice and clean as you attack the delicious and buttery corn on the cob assassin style, using the ninja sword corn skewers. 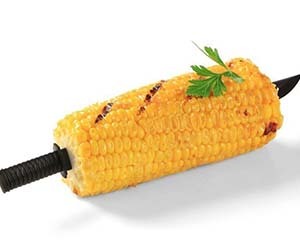 These sword shaped metallic skewers penetrate the cob with deadly accuracy so you enjoy your corn without any of the mess. Make meal time more entertaining with the subtle whimsy of the fish utensils. 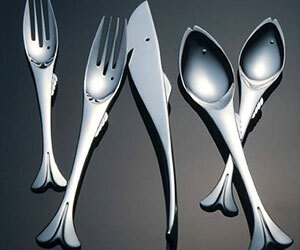 Each creatively designed stainless steel utensil is made to resemble a gentle underwater creature. This 5-piece set is ideal for any nautically themed kitchen or summer home. 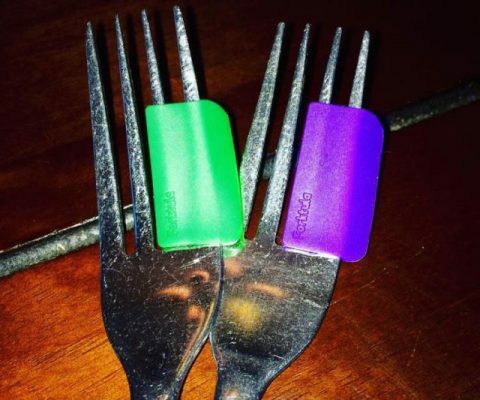 There’s no better utensil than the finger spoons when you’re eating a quick snack on the go. 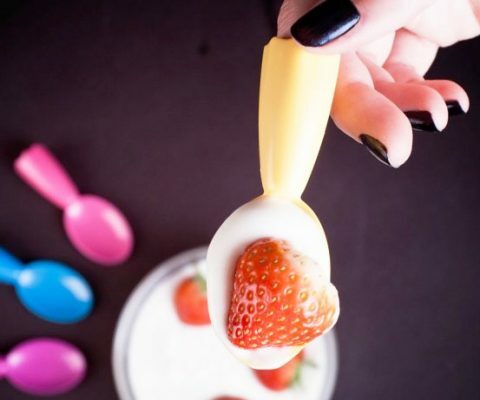 These plastic and reusable spoons fit over the fingers and transform them into a handy utensils that help eating your favorite snack while your fingers stay completely clean. Keep your sauce-drenched pasta from falling off by using the spaghetti fork to slurp it down. 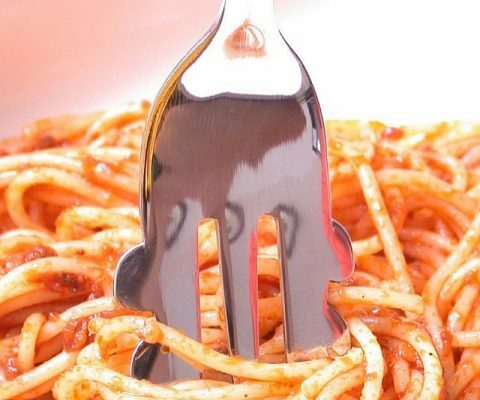 Available in two sizes, each specially designed fork features four nodes along the outer tines that help you twirl long and messy pasta like a pro without the use of a spoon. 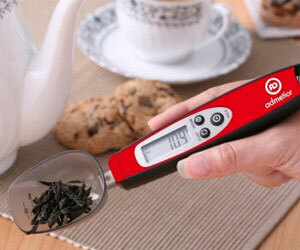 Bring absolute precision to your baking sessions by measuring out ingredients on the digital spoon scale. 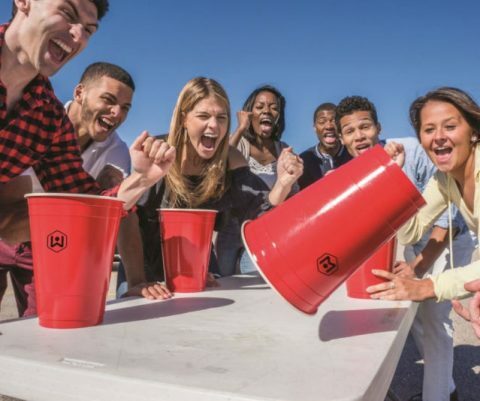 The spoon provides exact measurements in both grams and ounces simply by placing ingredients on the detachable plastic scooper found on this clever utensil. 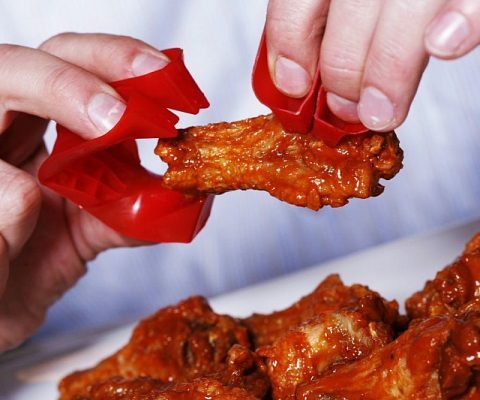 Only savages would dare eat finger foods without the finger food utensils. 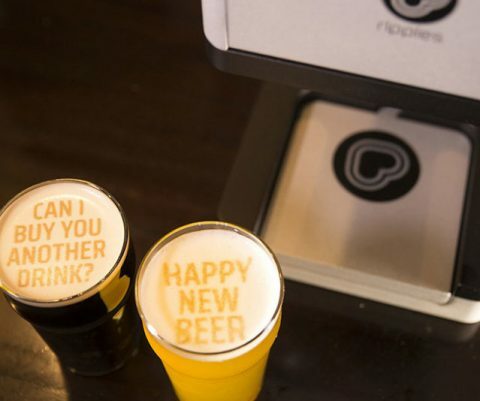 These handy utensils let you dig into the messiest and tastiest snacks without having to deal with the complementary coating of stickiness that engulfs your fingers by the end of the meal.